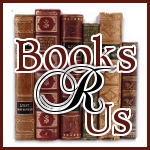 Welcome to Books R US and the Handmade with Love Winter Giveaway. You must fill out the form for each prize package to enter. 1. A lovely Geometric Weekend bag made by Murphy Mae Bags. To enter this giveaway (PRIZE #1) fill out this form. 1. 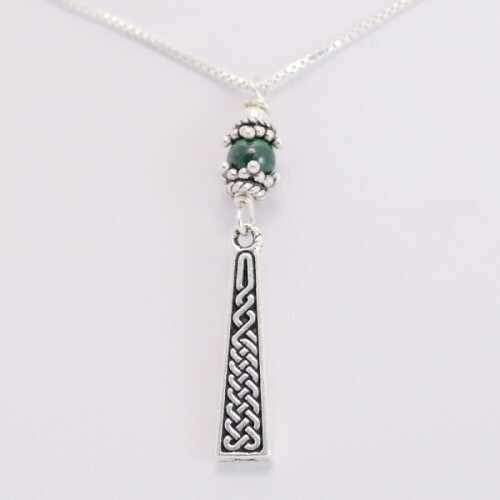 A Celtic Necklace crafted by Leilani Cleveland Deveau. Follow Heavenly Flower on Twitter. 2. 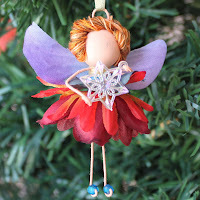 A lovely Fairy Ornament Crafted by Viridian Muse Designs. This is Charlaine Snowflake Fairy Extraordinaire. She's in charge of making sure all the little snowflakes have just the right shine before they make their flight down to the ground. This adorable little fairy ornament is a great gift for any fairy lover! She is approximately 3.5 inches long from the top of her head to her little feet. She is made of floral bits, wooden bead, seed beads,florist wire and embroidery floss. 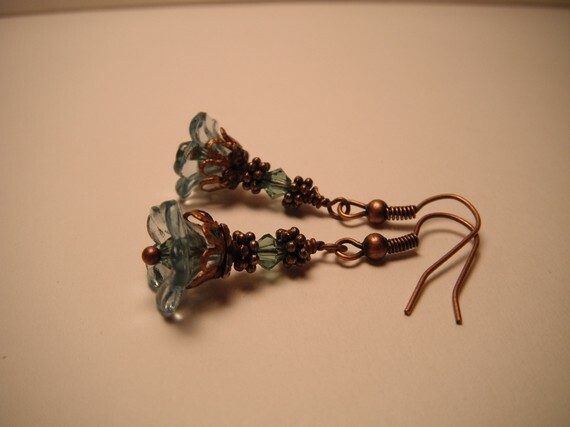 This little bitty beauty would be great as a package attachment, a gift for the fairy collector in your life, or just as a unique conversation piece." To enter this giveaway (PRIZE #2) fill out this form. A lovely Valentine's Day wreath crafted by Rock N Wreath. This Valentine's day wreath is adorably decorated in red and white. It has a large Valentine's sign across the middle and is finished off with red glitter spirals coming out of the bottom. Like Rock N Wreath on Facebook. To enter this giveaway (PRIZE #3) fill out this form. 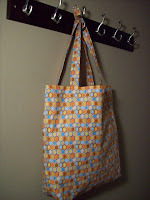 Contest ends on 2/6/11 at 11:59 PM Eastern. All winners will be drawn by Random.org. The winner will be notified via email and will have 48 hrs to respond or another winner will be picked. Disclosure Policy.